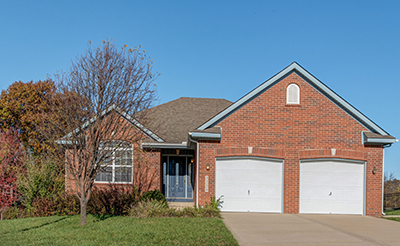 Use this Web page to view ranch homes for sale in Wyandotte County, Kansas. Wyandotte County, near the Legends area especially, is becoming quite popular with people who are looking for their last home, because it is so close to dining and entertainment. 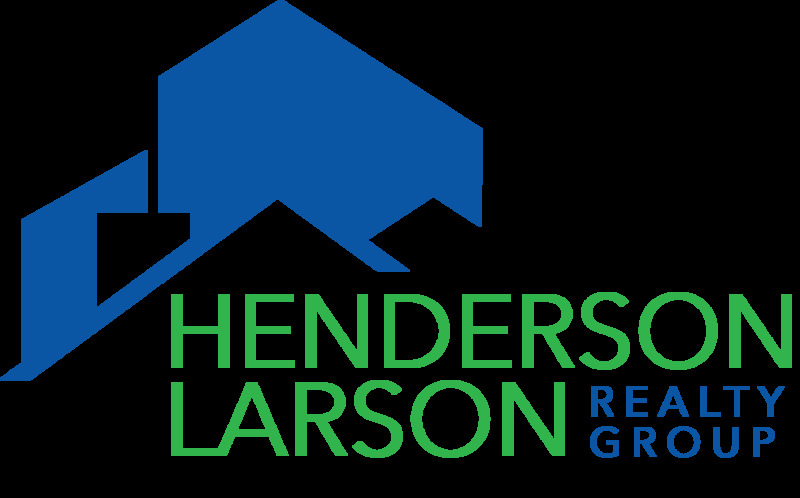 The listings shown below are for nice Wyandotte County ranch homes that have at least 2 bedrooms, 2 bathrooms, a 2-car garage, and start at $150,000 in list price.